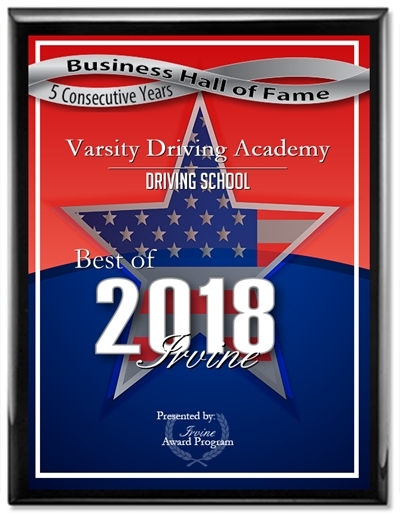 If you’re looking for a top rated driving school then Varsity Driving Academy has you covered. 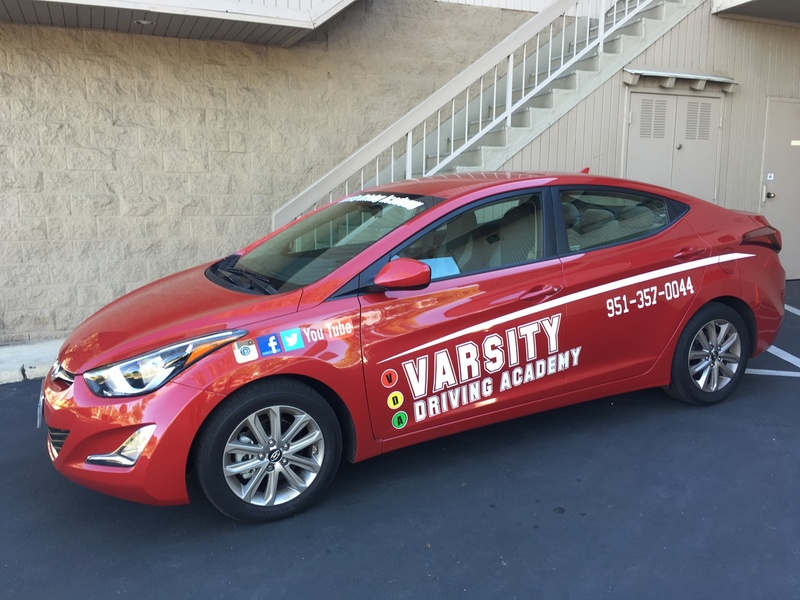 Varsity Driving Academy is the #1 option for students of Albor Charter School in need of driving training services. Our services are highlighted below with a few details about our school. Welcome to Varsity Driving Academy Albor Charter School Driving School! Albor Charter School students and parents can take advantage of our free pick-up and drop-off for behind the wheel training sessions. The most important thing about learning how to drive is learning how to do it safely and defensively. We specialize in the basics but we also go above and beyond by teaching how to pass the license test and how to drive defensively. There is one obstacle that often comes up for students–time. Our online course is a total of 30-hours which is required by the DMV. However, our online option allows you to pause then start where you left off at any time. The best part about offering our course online is mobility. You can learn from just about anywhere, home, school, even the coffee shop with free WiFi. The only requirement is that you have an internet connection and a computer. We like to keep the environment a safe one for students, both physically and mentally during behind-the-wheel training. So we don’t allow multiple students in one car at one time. Instead, it’s a one-on-one experience that gives students the freedom to ask questions, make mistakes and focus on learning. We search for areas that need to be improved and stop bad habits from forming. During our training sessions, parents can trust that our vehicles have top safety ratings. The DMV requires you to have at least three, 2-hour sessions of training. Once you’ve completed these three sessions, it’s time to get your license. We make sure that there is a package for every student’s needs. However, there is one option that goes above and beyond in every way possible– our DMV package. The DMV package gives us the opportunity to be there for each student, every step of the way. We will make your final test appointment with the DMV. On the day of the test, we pick up the student and take them to the test. We even hand over the keys to our car so it can be used as the test vehicle. If you have any questions, please don’t hesitate to contact us today at (951)357-0044. We only use vehicles with top safety ratings to ensure the safety of our students and of course our trainers.